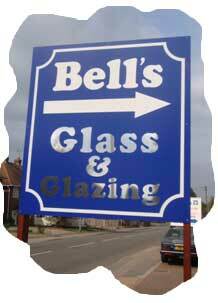 Bell’s Glass & Glazing is a family run business offering an extensive range of services to our customers. Our showroom and factory is located in Rainham, Kent and is easily accessible with ample forecourt parking for our customers. The name Bell’s has been a trusted and recognized name in the glass and glazing industry since 1947 when Henry Bell founded the original company. The current owner, Alan Bell, has been involved in the business for over 30 years, as have many of the Bell’s team. Combined, they bring a wealth of experience and knowledge to enable any job to be carried out to your complete satisfaction. 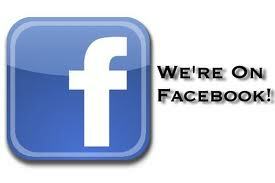 We offer free sociable advice with absolutely no sales pressure! FREE NO OBLIGATION QUOTATIONS - The Bell’s team are available to measure and provide an instant on site quotation for any of your glass, mirror or glazing requirements. There are NEVER any hidden extras. We hold most types of glass in stock in our large depot. Manufacturing our own double glazed sealed units means we are able to provide a same day turnaround on the majority of sealed units. 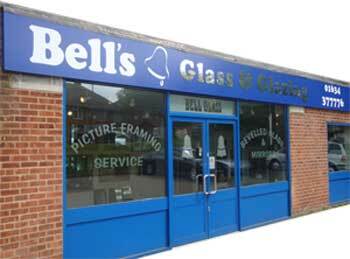 Bell's stock and supply a wide range of Glass and can offer glass cutting services while you wait. Float Glass - The most common of glass types and accounts for a large percentage used in windows and double glazed sealed units. 2mm, 3mm 4mm 6mm, 8mm 10mm, 12mm & 15mm with larger thicknesses available to order up to 30mm. Laminated Glass - A safety glass made up of 2 sheets of glass with a pvb interlayer. When broken it remains intact and safe. Used in doors and shop fronts. 4.4mm, 6.4mm, 7.5mm, 8.8mm, 9.5mm, 10.8mm, 11.5mm & 13.8mm are all in stock. Acoustic laminated is also available in 6.8mm, 8.8mm, 10.8mm, 12.8mm & 16.8mm. 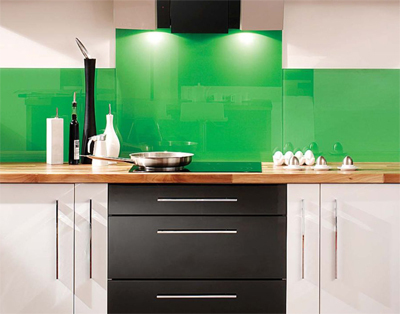 Toughened Glass - A safety glass which goes through a heat process and once toughened cannot be cut or worked. Glass is ordered to size. 4mm, 6mm & 10mm being the most common. Mainly used for table tops and furniture covers. Fire Rated Glass - From 7.2mm 30minute to 27mm 60 minute rated, we are able to offer the complete range of fire glasses. Many are stock items. Let us know your requirements and we will find the correct type of fire glass to suit your needs. Patterned Glass - We hold in stock the complete Pilkington range of patterned (obscure) glass. Tinted Glass - Grey, Bronze and Blue held in stock. Profilit Glass - 3metre & 4 metre lengths held in stock and available for delivery. Premature fading caused by UV light to furnishings and other items can be very costly. We supply and install solar window films that can cut out up to 99% of UV rays, We install this cost-effective solar control solution in shop fronts as well as in homes and businesses. Our solar films can be installed very quickly on your office windows, at very low cost and without causing any disruption. Solar window films significantly reduce the heat absorption through your windows. Solar films cut out the glare of the sun, making computer-based work easier and reducing the incidents of eye strain and headaches. Long term value for money – no maintenance and need to replace for more than 20 years! Solar films are applied to the interior surface of your glazing, making them very durable. You can enjoy the benefits of your solar film for over 20 years. Glazed areas are the weakest point of any building and are vulnerable to burglars and vandals. Our super-tough security film creates an invisible barrier that effectively protects against forced entry. Clear, protective window films effectively hold broken glass together during and after an impact, stopping intruders from entering your property through broken glazing. Protective safety window films are available for less cost of installing toughened safety glass and help protect your property against vandalism. We hold in stock a complete range of tints and safety films! 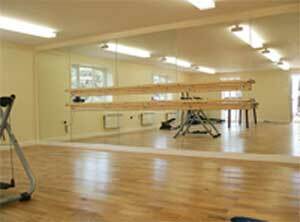 Bell’s Glass & Glazing can supply mirrors of any size for residential or commercial purposes. We stock a huge range of mirrors and can cut, polish and manufacture mirrors to any size or shape. We offer a same day collection for most mirrors made to your sizes. Whether it’s a mirror for the bathroom or a complete mirrored wall in a gym, we do it all. Our staff can call to survey any unusual requirements and provide a free, no obligation quotation. 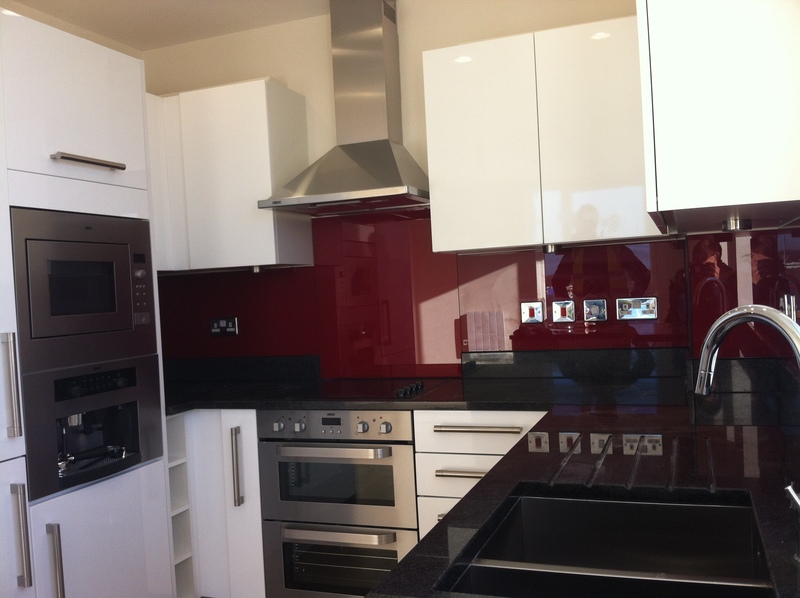 Bell’s Glass & Glazing can provide glass Splashbacks to give your kitchen or even bathroom that finishing touch. We offer a full measure and fit service, with templates taken where necessary. 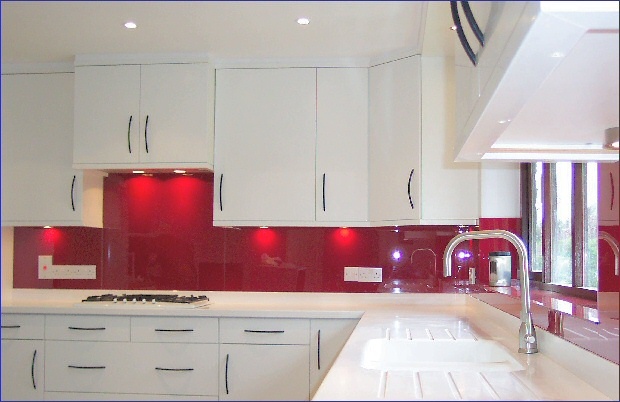 Splashbacks can be provided in any chosen colour to compliment your home on a supply only or supply and installation service.